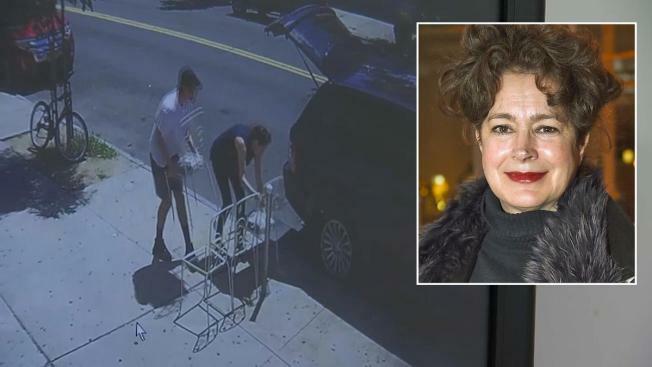 Authorities are looking to question "Blade Runner" actress Sean Young in connection with the theft of two laptops stocked with footage from a film being shot in Queens, which Young was fired from four months ago. Marc Santia reports. Authorities are looking to question "Blade Runner" actress Sean Young in connection with the theft of two laptops stocked with footage from a film being shot in Queens, which Young was fired from four months ago. Law enforcement sources said Young and her son stole two Apple Mac Pros with about $12,000 worth of video production software on them, but Young later disputed that she knowingly stole the equipment. Sources say the 58-year-old actress, who has 121 film credits over a career spanning more than three decades, appeared to have gone into an apartment in Queens with her son around noon Thursday without permission. Then the equipment was missing. Cops want to question both Young and her son. Actor Greg Kritkos and director Timothy Hines were working on the film being shot in Astoria, called "Charlie Boy." All the footage disappeared after the theft, though thankfully, there is a backup, they said. "We want our property back. It belongs to us," said Kritikos, who also wrote the screenplay. "All of Timmy's hard work, everything we've been editing." "I can't describe the feelings of that," said Hines, who got the job after Young was fired four months ago. "It's like your baby being taken away." Young was supposed to return and pick up some personal items from the set, but the crew said she stole the two computers full of footage -- months of hard work. Nearby restaurant Beans and Lager captured Young and her son walking away with the equipment. Hours after being asked for comment, Young released a statement through her representative Friday night. 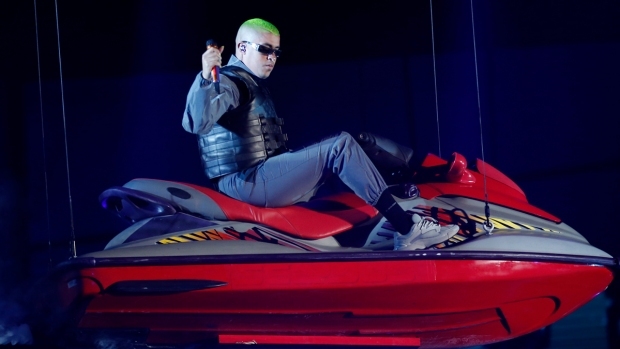 "I was scheduled to retrieve my belongings from an apartment where I had been previously staying while working together with director Timothy Hines and producer Dominick Martini," Young said. "I was expected and had confirmed my expected arrival with the buildings owner. When I arrived nobody was there to receive me, but the door was unlocked and I assumed it had been left open so that I could pick up my belongings." "I gathered what I believed to be my property but later discovered I was mistaken," she said. Young said in the statement that she's contacted Martini to return the two laptops she mistakenly took, and to pick up the two laptops she was supposed to get. She claimed Hines has since been leaving "threatening" voicemails and releasing "untrue, slanderous" statements to the press. "I have not been contacted by the police or any lawyers regarding this matter," she said. Hines told News 4 earlier Friday: "I'm more sad than I am angry. I'm upset that she would do this. And I'm sad, sad for Sean." Kritikos and Hines said they're disappointed by a person they once trusted. "Give us our computer equipment back. Please. Please," said Hines. "You still have an opportunity in this world to use your talent in a good direction." A representative for Young told News 4 the allegations are shocking and doesn't fit with her character.